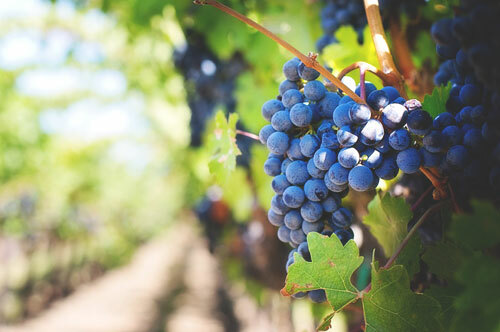 From Barbera to Chianti, from Cabernet to Merlot, and many more: browse our exclusive selection of natural red wines coming from organic and biodynamic vineyards and find the perfect bottle. Fresh, dry, sweet, fruity...natural. Find the perfect natural white wine in our exclusive selection of bottles coming from organic and biodynamic vineyards in Italy and France. 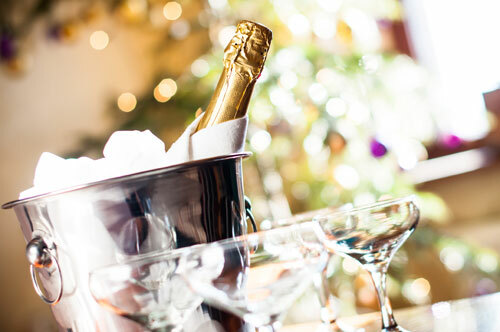 An exclusive selection of sparkling natural wines coming from organic and biodynamic vineyards in Italy and France: sip the best of traditional winemaking, unique in the taste and respectful of the environment. Rose, fortified, dessert, orange: the world of wine is larger than just red, white or sparkling. Browse our exclusive selection of special natural wines and discover the best unique bottles from Italian and French organic and biodynamic vineyards. There is no better way to discover new natural wines than one of our special collections! We put together perfectly balanced cases where the bottles follow a theme: try our special ones dedicated to Italian regions or to natural winemakers. April: finally Spring begins to fill the days with sweetness and warm light. 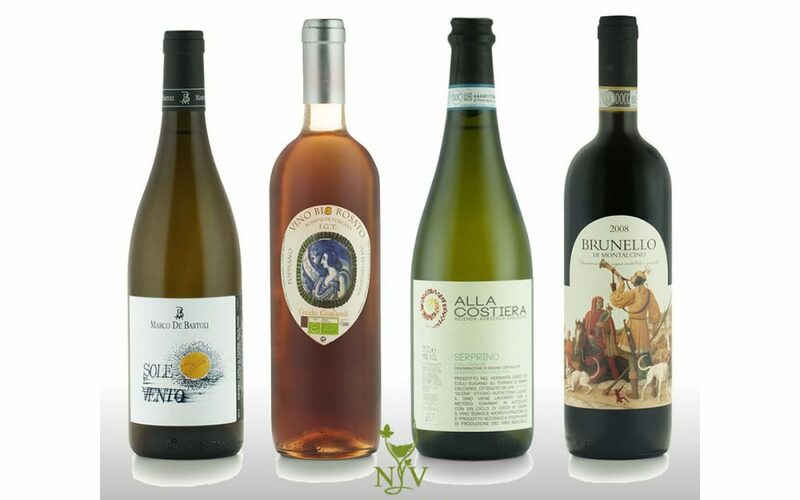 And we at Natural Vine take you with us to the land of the Dolce Vita par excellence: get ready for our monthly small tour from South to North of Italy in the company of excellent natural Italian wines. Our first wine this month is a celebration of Italian warm weather and manners: Marco De Bartoli’s “Sole e vento” (literally “sun and wind”) comes from the sunny Sicily and from this land takes all the main features of taste and colour. This white natural wine is refreshing with notes of honey, lime and lemon and an enticing nose of floral aromas, white pepper, a hint of saffron and it is a perfect mix with fish and seafood. 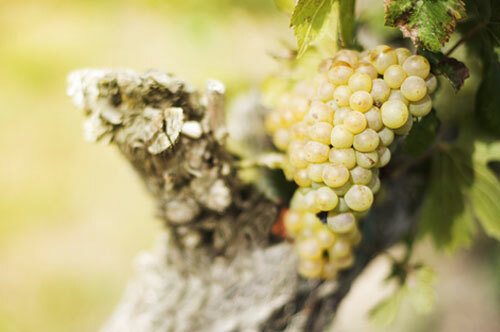 As all other De Bartoli’s wines, it comes from the farm near Marsala where the traditional Sicilian wine has been revived: here it is produced with the most natural and respectful methods. 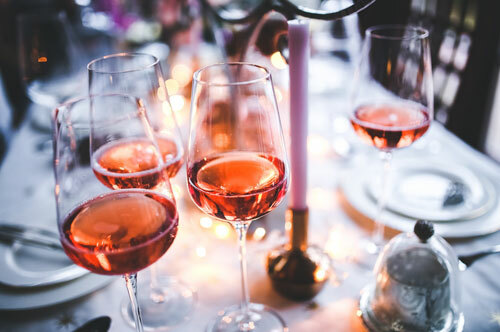 Let’s take a step to beautiful Tuscany to discover a complex, smooth and full-bodied rosé obtained from Sangiovese grape variety: this Rosato IGT comes from Guido Gualandi’s organic farm in the province of Florence, where it is naturally produced in an environmentally friendly ambient. Its unique aroma makes it the perfect wine for a warm-weather day. Our third wine of the month is an excellent natural white coming from the very North of the peninsula: Serprino is a wine that takes its name from the particular grape variety from which it comes, called “Serprina”. This light-bodied, dry wine is organically produced in the Alla Costiera farm – in the Padua province – owned by the Gamba family for decades. Try it with pasta dishes or white meat for a perfect mix. 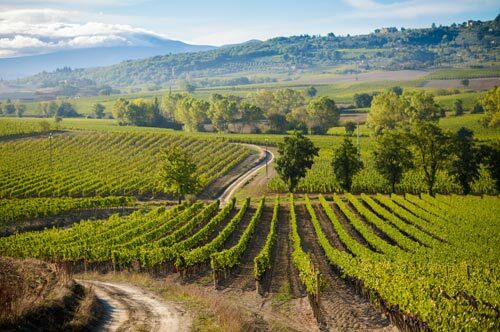 Passionate about the amazing Sangiovese grape variety? Then you absolutely have to try this Brunello di Montalcino organically produced by Casa Raia in the medieval town of Montalcino, Tuscany: its floral notes boasts hints of cherries and sweet spices, gifting us a red classy natural wine traditionally produced, perfect for vegans as well. 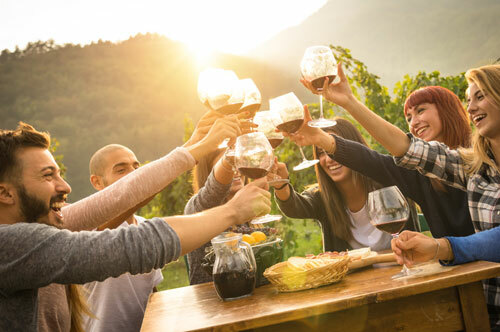 This month we have selected again for you four natural wines of excellent quality – some of them with limited and exclusive productions – but all coming from producers with an eye for environment and nature: try them all and enjoy the true taste of Italian wine tradition! Also, remember: every week there is a special offer on a different wine of our selection is active. 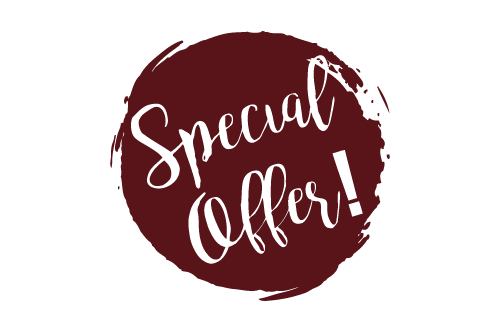 Follow us on Facebook to never miss one and take advantage of the special weekly discount! Naturalvine is a secure site and payments are protected.